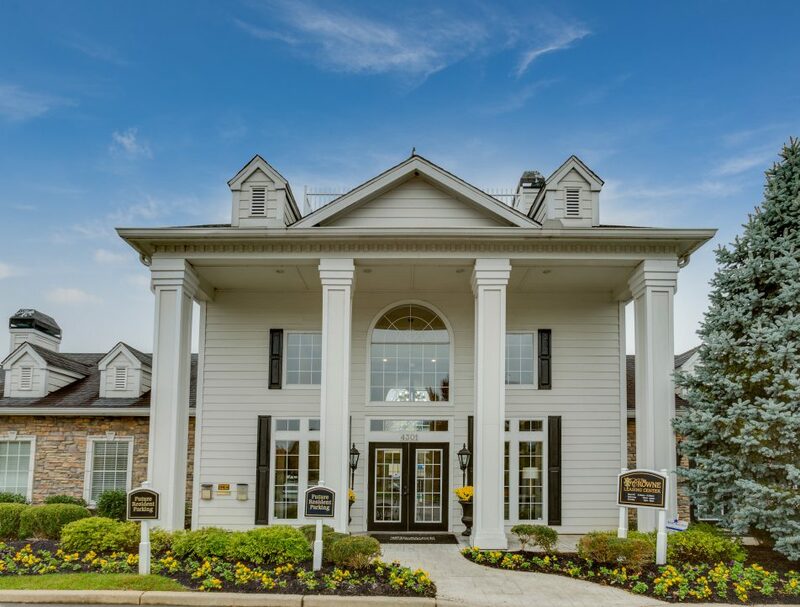 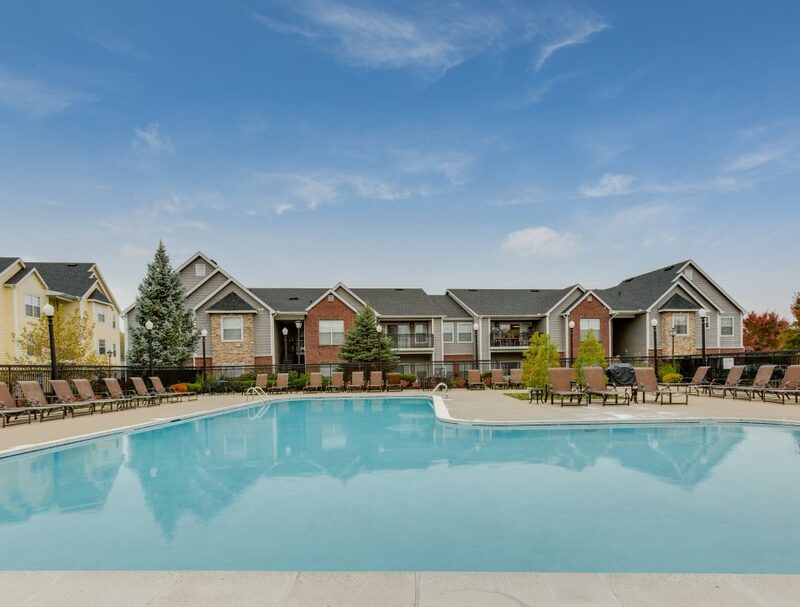 Experience Crowne at The Summit, the only name for luxury apartment living in Louisville, Kentucky. 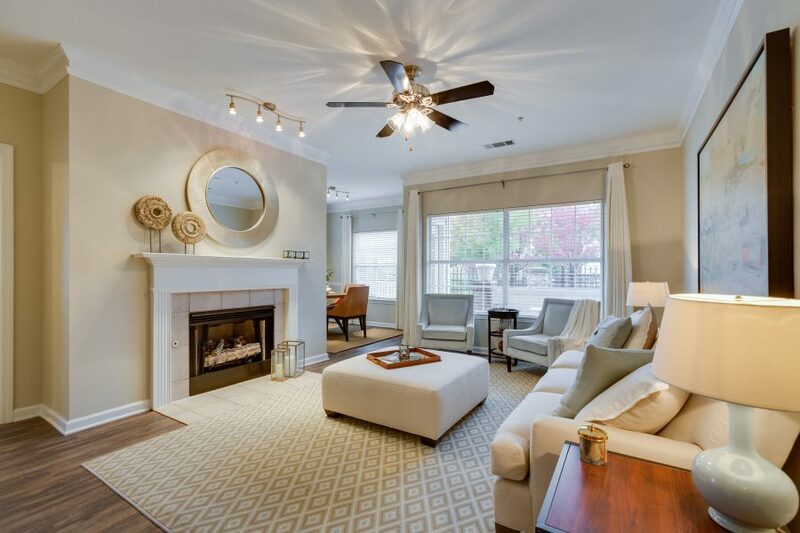 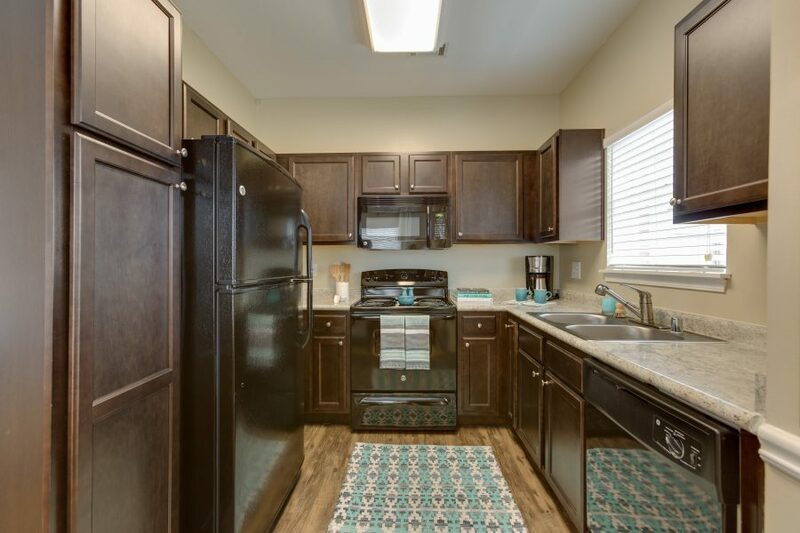 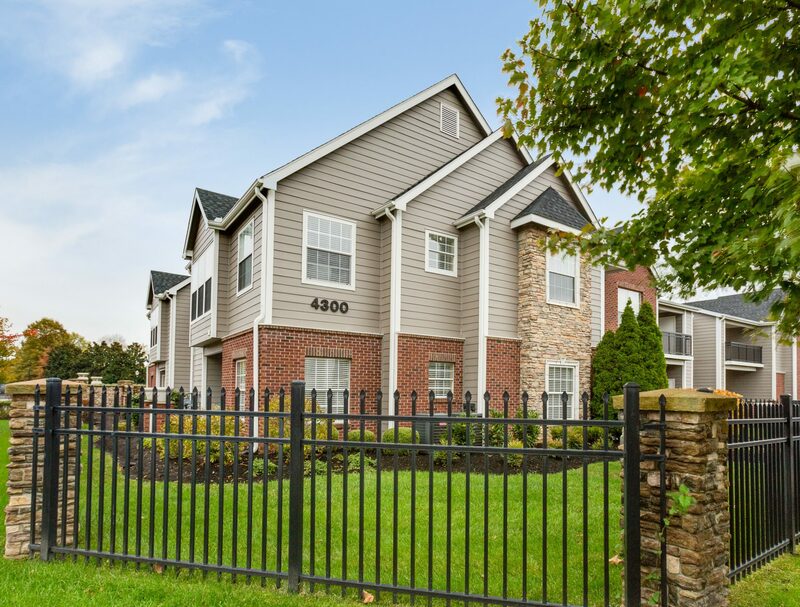 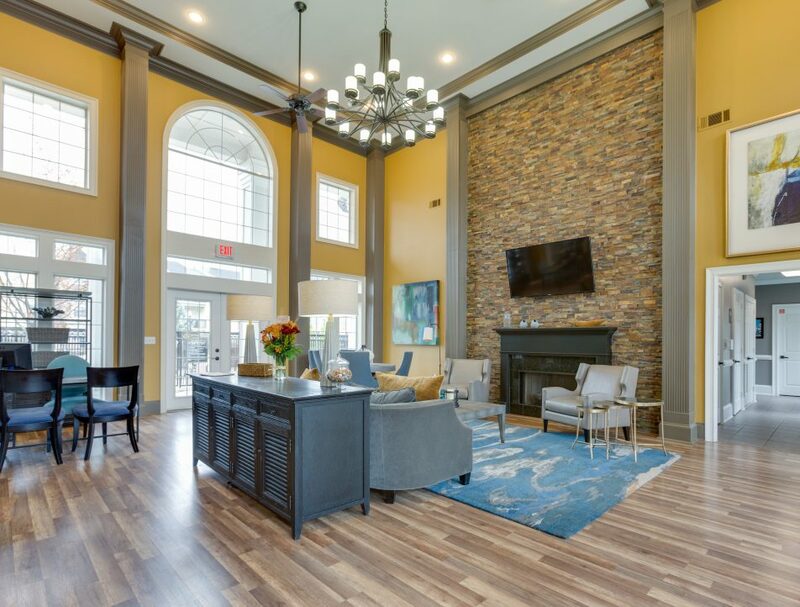 You will appreciate the spacious floorplans and superior interior details that make our elegant apartment community second to none. 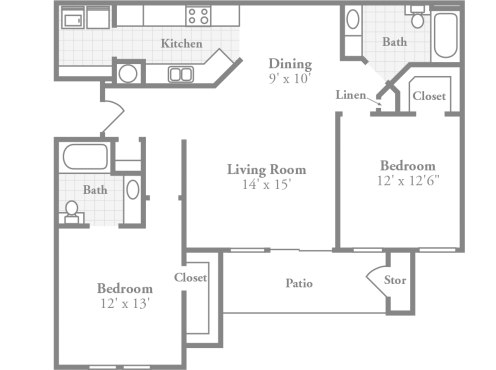 Our one bedroom floor plans offer vaulted or 9’ ceilings with fans, large windows for natural lighting, crown molding and 6 panel doors, track lighting and mini blinds, big walk in closets with wire shelving, nature hiking trail, pre-wired for advanced communications, luxurious oversized garden tubs, gourmet kitchens with large custom cabinets, patios or balconies with storage. 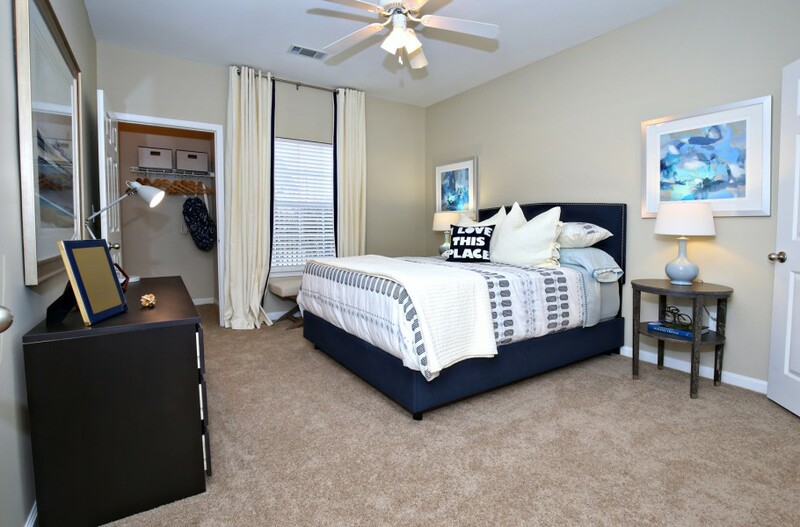 Our two bedroom floor plans offer vaulted or 9’ ceilings with fans, large windows for natural lighting, crown molding and 6 panel doors, track lighting and mini blinds, big walk in closets with wire shelving, nature hiking trail, pre-wired for advanced communications, luxurious oversized garden tubs, gourmet kitchens with large custom cabinets, patios or balconies with storage. 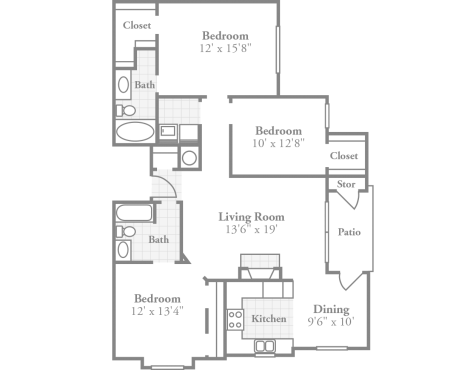 Our three bedroom floor plans offer vaulted or 9’ ceilings with fans, large windows for natural lighting, crown molding and 6 panel doors, track lighting and mini blinds, big walk in closets with wire shelving, nature hiking trail, pre-wired for advanced communications, luxurious oversized garden tubs, gourmet kitchens with large custom cabinets, patios or balconies with storage.